Hillary in 2016. Let’s do this!! 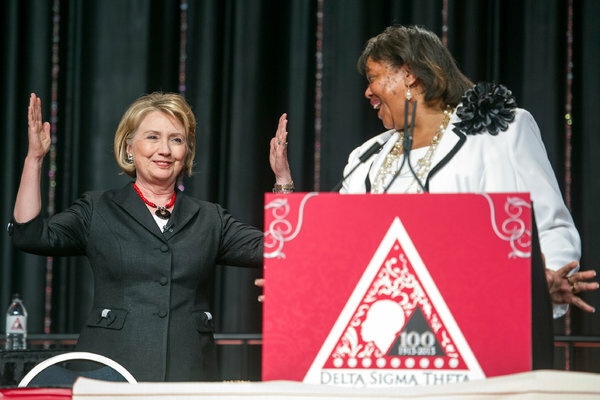 Hillary Rodham Clinton’s appearance in July before Delta Sigma Theta, a predominantly black sorority, drew notice.